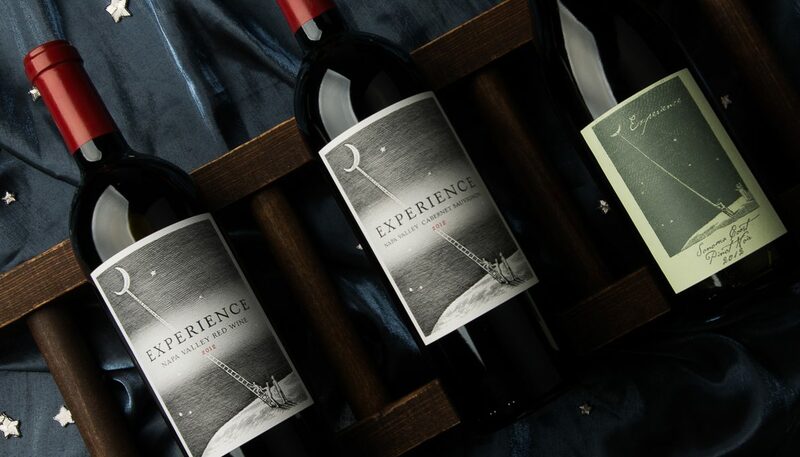 Experience, founded in 2010 by Travis and Catherine Vale, calls Napa Valley home. 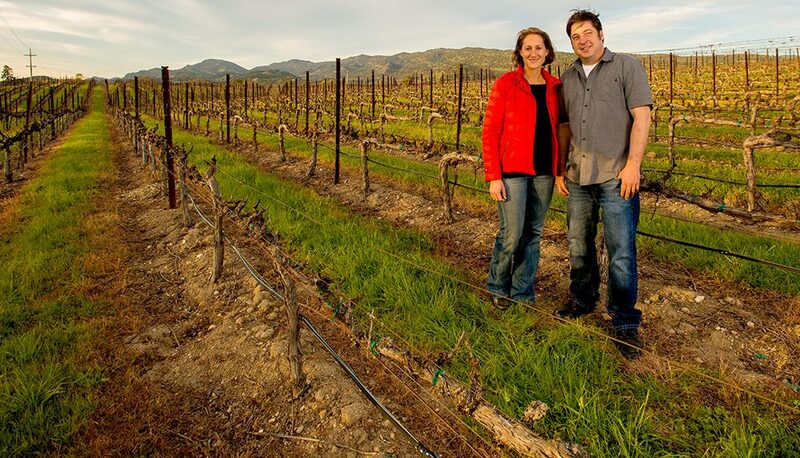 Since 2010, with strong grower relationships, Travis and Catherine have built this wine brand from the ground up. 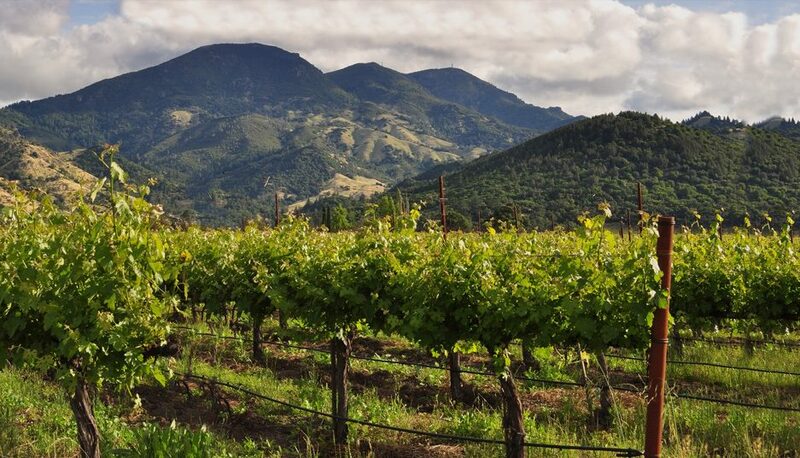 In 2014, they purchased a vineyard and family home in the Oak Knoll AVA on Silverado Trail. 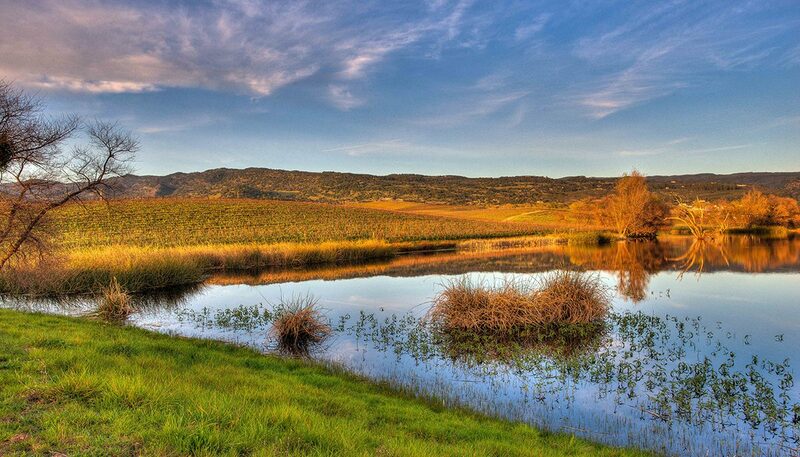 Its eight acres were planted in 1991, mostly to Cabernet Sauvignon, with some Merlot and Malbec. 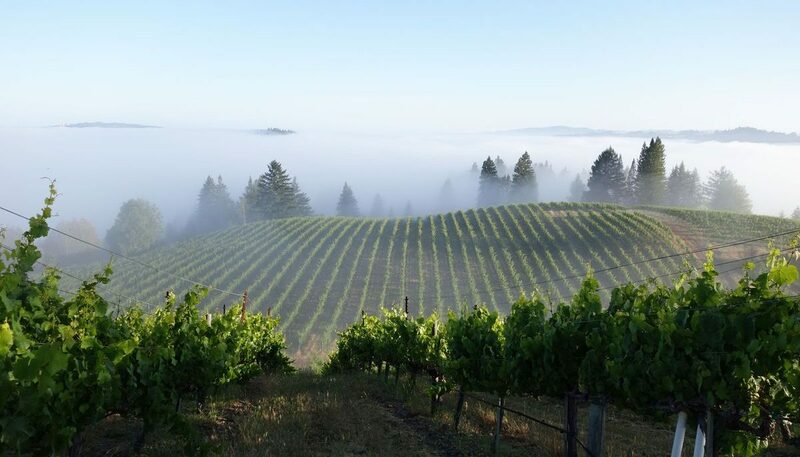 Travis Vale, who has been producing wine in Napa since 1998, defines The New Napa as “wine style, concept and pricing designed to cater younger wine consumers and sommeliers”. Pinot Noir, Red Blend and Cabernet Sauvignon.